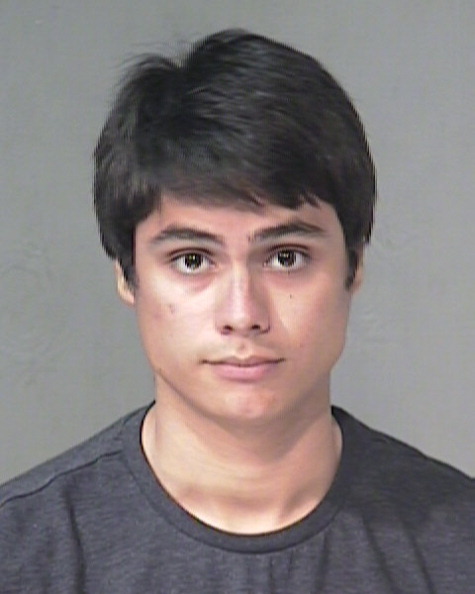 (CBS/AP) MESA, Ariz. - Police say 21-year-old actor Kiowa Gordon, who plays a werewolf in the "Twilight" movie series, has been released from jail. He was picked up on Monday by Tempe, Ariz., police on warrants for failing to appear on a misdemeanor drunken driving and drug charge. The arrest warrant was issued for Gordon after he failed to appear following a Feb. 2010 guilty plea in Scottsdale Municipal Court to possession and use of drug paraphernalia. The Arizona Republic reports Gordon posted $1,000 bail to get out of a Maricopa County jail Wednesday morning. Tempe police say Gordon was arrested after a routine license plate check turned up the outstanding warrants. Gordon plays wolf pack member Embry Call in the "Twilight" movies. The popular "Twilight" series involves a teenage girl caught in a love triangle between vampires and werewolves.